Life’s little pleasures do not come in an instant. Neither should your message. Stationary has redefined itself as more than just a communication device — as a work of art. There’s something instantly gratifying in receiving a handcrafted message. A connection develops between sender and receiver through the look, feel and smell of paper. 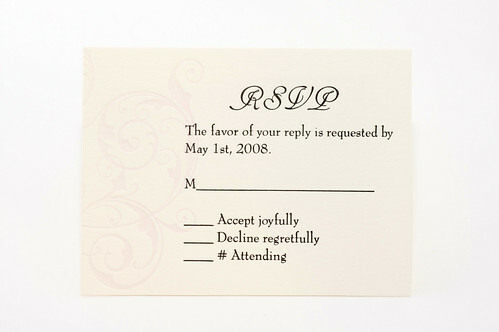 Don’t Press Me invitations and stationary replaces the personal touch lost in instant messaging. We utilize a more than 600-year-old technology, the letterpress, to handcraft unique, professional and special messages on some of the most beautiful papers available. 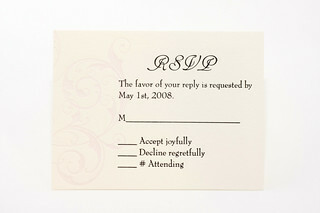 Though motifs, ink and paper colors, we customize each invitation to reflect our customers’ style and story. People who receive Don’t Press Me products know that they are holding more than just a note — they’re holding art, that will likely find itself on their refrigerator. Most importantly they know someone cared enough to touch them in a special way. It’s personal without being folky. It’s tangible. And it’s you.